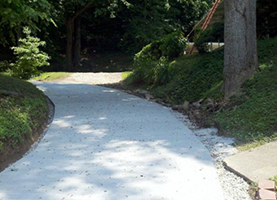 My company is one of the most trusted and professional contracting companies in Huntington, Ashland, and Charleston WV. 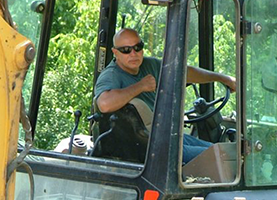 For heavy duty construction projects, you need a heavy duty excavating contractor. My company, Earp Construction & Excavating Company INC, is capable of the largest excavation projects because we have experience and the tools needed to get any sized job done. My slogan is “We move mountains” and we really mean it. Let me and my team help you prep your job site for construction so that you can avoid time consuming and costly construction conflicts. When you need experienced general construction work in Huntington, Ashland, or Charleston, WV you can count on me. I work with some of the best contractors and carpenters in the city. With my help, you can get any residential and commercial building job taken care of in a timely manner. I am not averse to hard work. Hard work is what my company is built on. You can count on me to see your job through to the very end. With a number of different services to choose from, you will be able to get exactly what you need with my service. My services have been tailored to meet the various needs of my diverse clientele. Still, throughout all of the highly specialized work that I do, one constant that is always present in my work is quality. You will always be more than satisfied with my work because I put my all into every job that I am fortunate enough to take on. 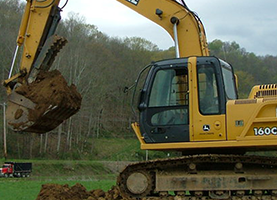 Let Earp Construction & Excavating Company INC of Huntington, Ashland, and Charleston, WV handle your next big project.